PTT Plus allows for tracking on individuals, crew members, dispatched relief workers, officers and other assets using GPS-enabled devices. 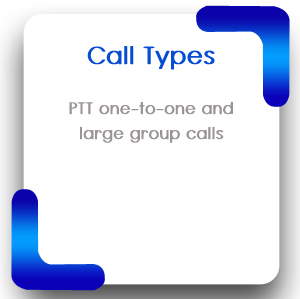 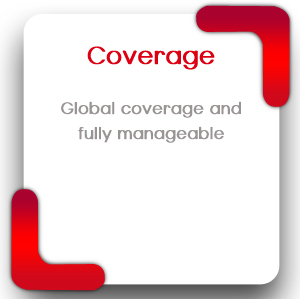 With our PTT Plus feature, workforce can be quickly located in cases of emergency. NexusTalk™ software installed on the GPS-enabled device will automatically attempt to derive its location at pre-defined update intervals. PTT Plus allows enterprise users at risk to send a notification from their devices to control rooms and dispatchers by pressing the SOS button. Whenever the dedicated SOS button is clicked, a notification is sent to NexusTalk’s PTT server and from there it is forwarded to the control rooms. All steps in delivery, approval and treatment are monitored and recorded for later debriefing.